With Kobe Bryant retired, the Lakers are now free to grow and develop their talented and young core aiming to create a team capable of recovering their winning ways, which have already been missing for three years. The Lakers are used to winning, but this team has to start over because they have a nucleus that needs to learn to again how to do it. Once that is established, coach Luke Walton can worry about turning them into a playoff team and with luck, by the end of next season, transform them into a team capable of contending in the playoffs. Without Bryant, the Lakers will need Julius Randle, D’Angelo Russell or Brandon Ingram to step up and develop into a franchise player and building block that the team so badly needs to attract relevant free agents. All of them have huge potential and talents that need a lot of patience and the right methods to polish them. If the Lakers don’t give up on the project despite the growing pains, one or several of these players, could grow up to be All-Stars. 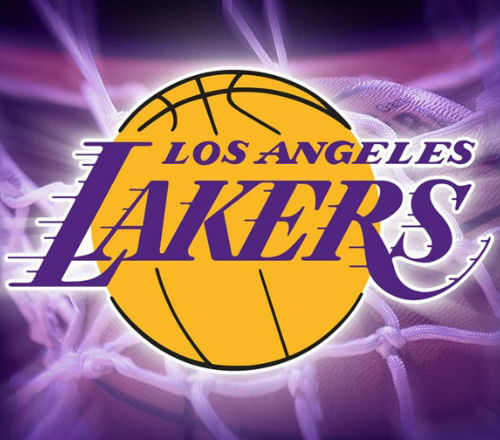 The problem for the Lakers is the time it takes to accomplish that, and the attitude of the fans during the process. The Lakers faithful don’t have a lot of patience, and don’t take kindly to losing, as they are used to seeing their team winning championships decade after decade. The problem for the Lakers is the lack of experience of the players and the coach. Even though Walton coached the Golden State Warriors when Steve Kerr had to miss some time due to medical reasons, he has never been in charge of a young, unpolished unit before. He never had to deal with a team that has no veterans or leaders capable of guiding them through the high and lows of an entire basketball season. All this will prove to be too much this season for the Lakers. If everything goes according to plan the Lakers could, at the most, double the number of victories of a year ago. If that happens, the Lakers will be on the right path and they could start thinking playoffs at the start of the 2017-18 season. For now, they should win about 30 games and finish no higher than in 12th or 13th place in the Western Conference.